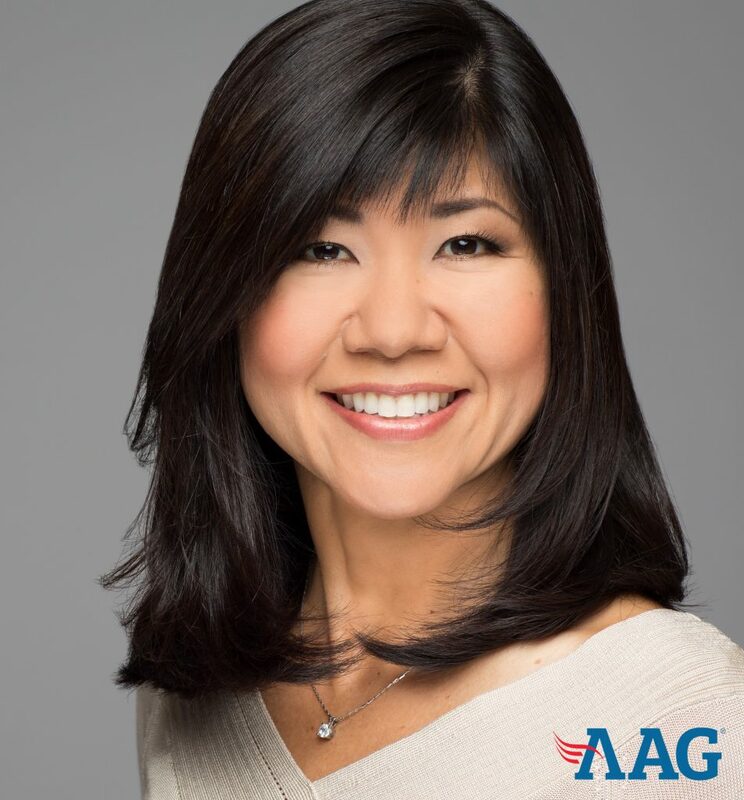 ORANGE, Calif. (April 10, 2019) – American Advisors Group (AAG), the leading provider of home equity solutions for retirement, announced that Wendy Oshiro has been named Hawaii Area Sales Manager. Proudly serving families from Kauai to the Big Island since 2007, Oshiro has a passion for educating the senior community about how financial tools can impact their quality of life. Oshiro will focus on developing local professional relationships with financial advisors, realtors, and estate planning attorneys. With more than 16 years of experience as an educator, Oshiro is committed to partnering with AAG’s Business Development Team to educate local business partners on strategies for informing homeowners about the advantages of using home equity as a retirement solution. 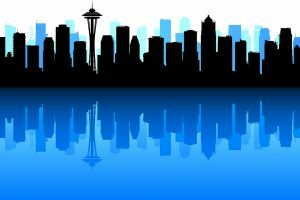 Oshiro is set to join the greater West Coast management team headed by Melanie Parks, Director of West Coast Field Sales.